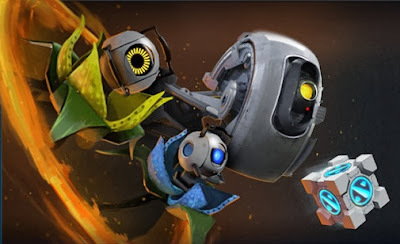 The much awaited content from the Portal series is finally in DOTA 2. What's inside the pack inspired by Portal 2? * Only the GLaDOS Announcer pack can be purchased separately.